When you are getting married for the second or third time, there are important things you need to consider related to your estate planning. 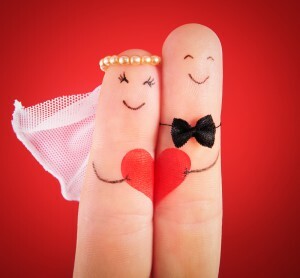 Since remarriage is only on the rise, prepare to avoid these common mistakes by working directly with an estate planning attorney. A remarriage is a big life change and one that warrants an update in your will. You may need to include new family members like the spouse and his or her children in your will, so it’s worth a review. Along the same lines, make sure the language in your will is clear. When you make a reference to “my children”, what does that actually mean? Likewise, “my family” can be quite vague. It’s often overlooked just how much your family might care about your estate planning. This is especially true for children and stepchildren in blended families. Even if the relationship with all these individuals seems good now, that ca change in the future. Be open to reviewing your documents at least once a year. You can avoid these common mistakes by setting up an appointment with an experienced estate planning attorney. Estate planning is not an activity that you can schedule once and forget- it’s an ongoing process that can be altered based on the changing needs of your life. Contact us at info@lawesq.net.